DJ Yameel & MC Zapp in the house! From Freddo with love! 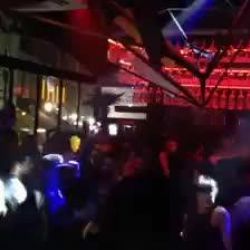 Video trimis de pe Cluburi Bucuresti: “DJ Yameel & MC Zapp in the house! From Freddo with...” — DJ Yameel & MC Zapp in the house! From Freddo with love!